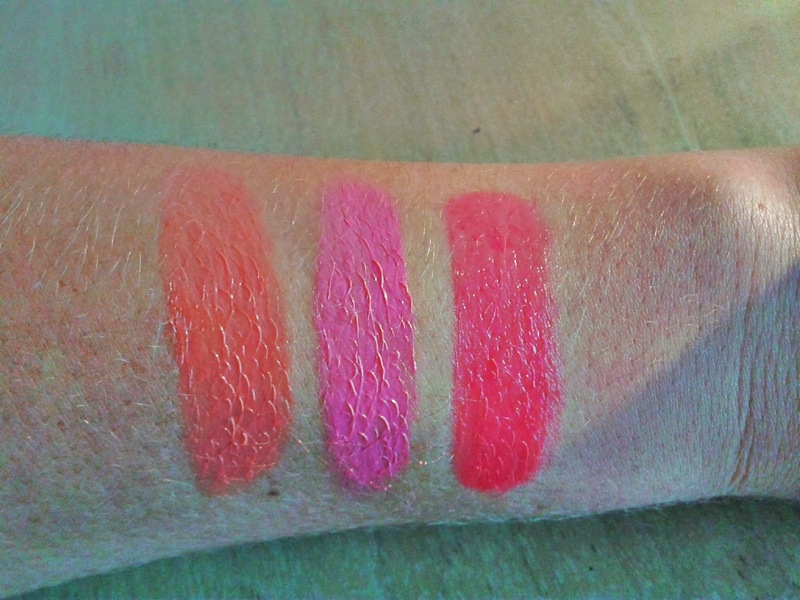 These super moisturising lipsticks have been out for a short while now and recently I picked up a new colour ‘Sorbet’ which has totally re-sparked my love for them and prompted me to write this little post about how great they are. 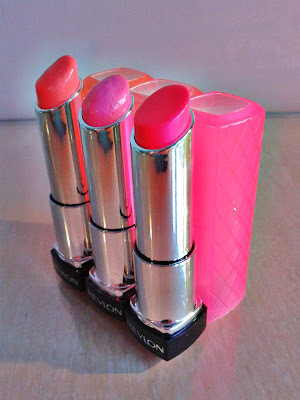 Revlon state that the hydrating mango, Shea and coconut butter formula boosts lip moisture by 156% and boasts a colour selection of 20 shades. The packaging is sleek and smart with a plastic colour cover that matches to the lipstick with a cute quilting pattern on it for extra fun. I have 3 shades, ‘Juicy Papaya’, ‘Strawberry Shortcake’ and ‘Sorbet’ and they are all as lovely as each other in application. 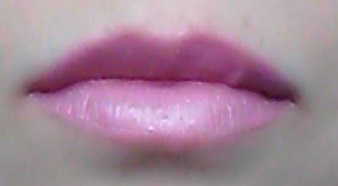 The smooth, almost balm like, product glides seamlessly distributing product evenly onto the lips. The product is so moisturising and doesn’t dry lips out like most lipsticks, (on me anyway) and the pigmentation is just as vibrant as a standard lipstick, but with a slight gloss effect. Onto how long they stay on the lips. 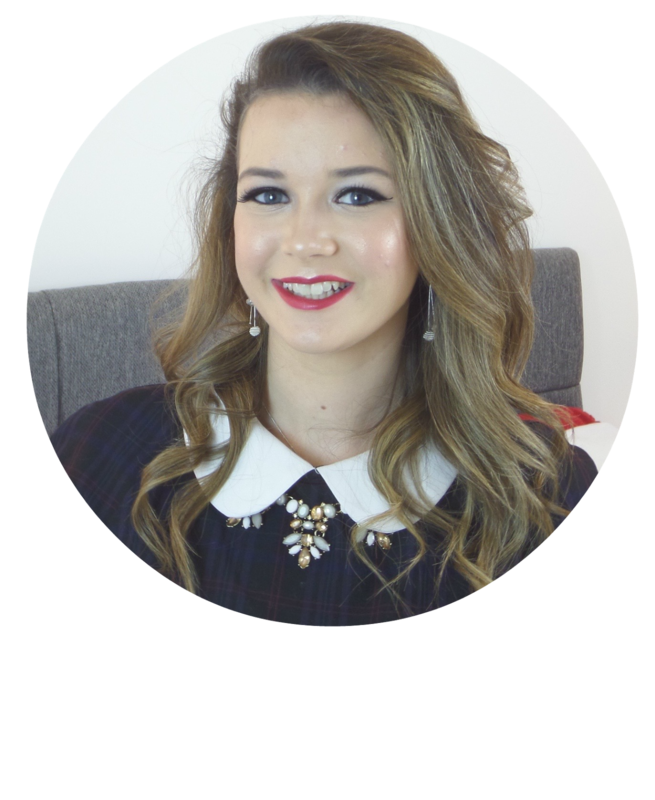 Due to the moisturising nature of this product I don’t think you can expect an all day stay of colour, but saying that I have found the colour does stay for approximately 2 -3 hours, particularly for the darker colours. The only downside is that when hot the product can become soft which can cause it to break. At £7.99 in boots they are not the cheapest, but when on offer I would in no doubt say they are worth it and I will be keeping my eyes out for more colours that I love! 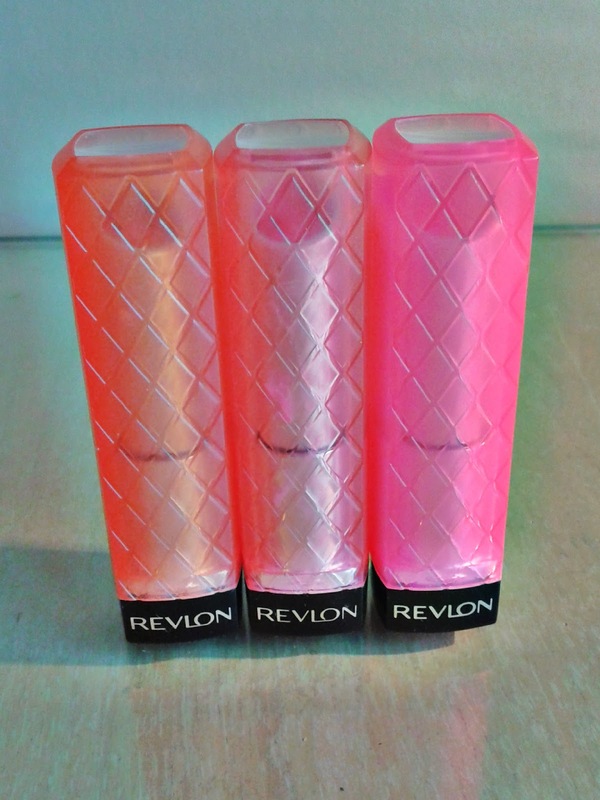 Have you tried the Revlon ColourBurst Lip Butters? What’s your favourite colour?